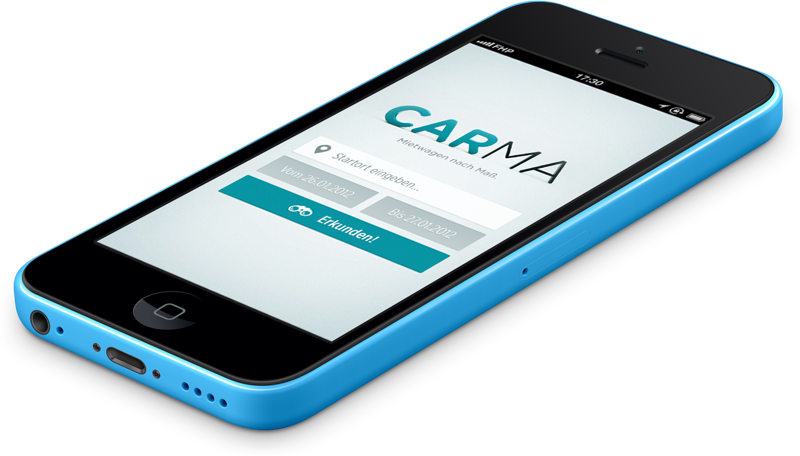 Carma is an app that helps you find the right rental car. to answer five questions about your trip and Carma will do the rest. How many persons are you? How much luggage do you have? What color should your car have? Via left-swipe you get to the next question. In case you are unsure, whether you want a green or a red car, just skip the question for now. 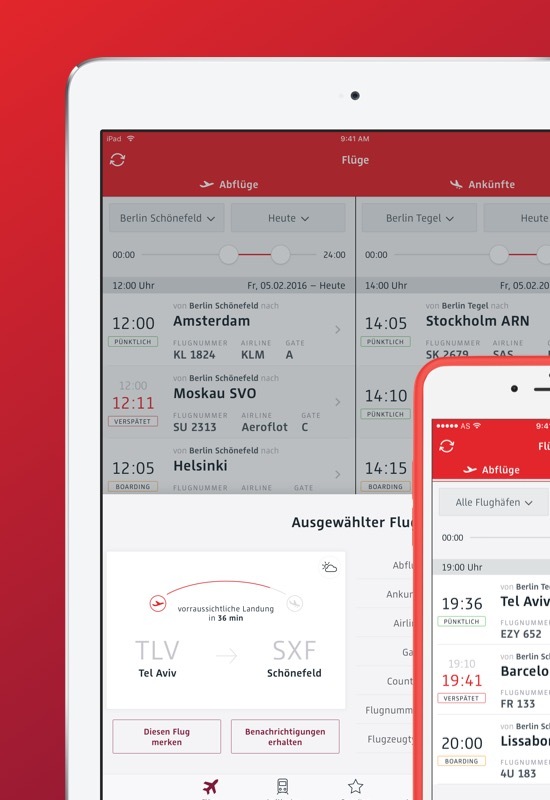 By tapping the Mission Control Button you get to an overview of your answered questions and can quickly alter your selection. On the bottom of the screen you can always see how many cars are matching your preferences. Tap here and you get details about every car. Make your decision and book your favorite. The playful and intuitive interface turns the search into a game. How for example would Paris Hiltons car of desire look like? Or is there even a pink car that can drive faster than 250 km/h?